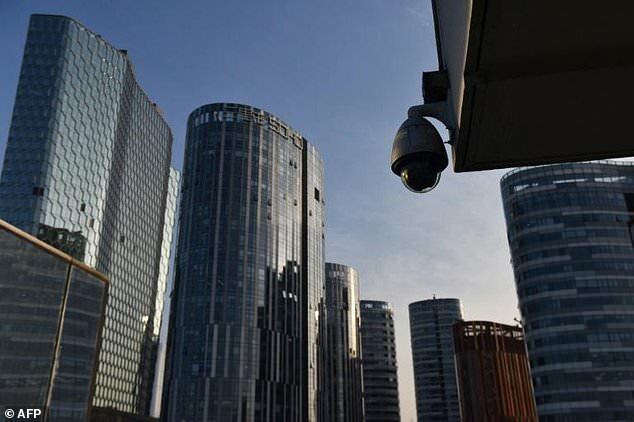 But according to a Times article on Sunday, facial recognition technology — integrated into China´s huge networks of surveillance cameras — has been programmed to look exclusively for Uighurs based on their appearance and keep records of their movements across China. The Times says China´s Ministry of Public Security did not respond to a faxed request for comment. Next articleThe party of sunshine, rainbow, and unicorns.